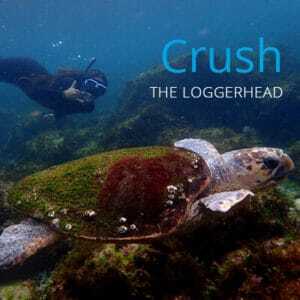 Snorkel with Turtles at Cook Island | Snorkel Tours Tweed Coast. 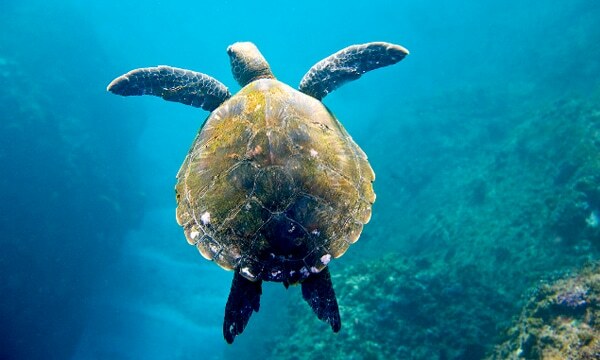 Snorkel with Turtles at Cook Island | Snorkel Tours Tweed Coast. A 15 minute boat ride will have you cruising past some of the most beautiful beaches Australia has to offer and you may well even encounter a pod of dolphins or a whale along the way. Cook Island is famous for it’s large population of green turtles, and the clown fish are always happy to pose for a photo. 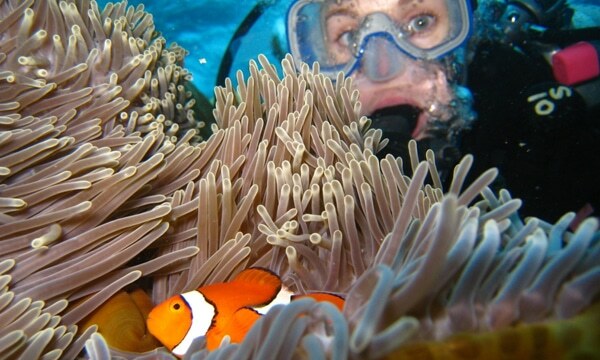 Once at Cook Island you will enjoy a mix of colourful hard and soft corals, tropical fish and Nemo! 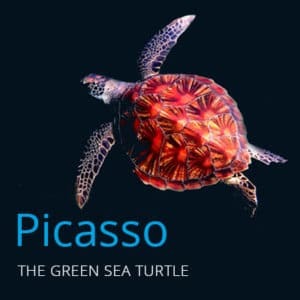 Have I mentioned the turtles! Whether you’re snorkeling by yourself or with the family, we would love to share with you the experience of a lifetime. And if you have never tried it before, no worries! We have a qualified instructor to show you the way. 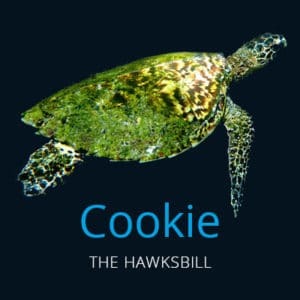 Snorkeling with the turtles at Cook Island is one of the few places in Australia that can almost guarantee you will see not just one but many turtles off this Island and get so close you will have the chance to get your photo taken with one or lots! This incredible tour will leave you in awe of the Tweed’s natural beauty and you will be talking about it for days on end. This trip really is one to cross of your “amazing encounters” checklist. You will love it! 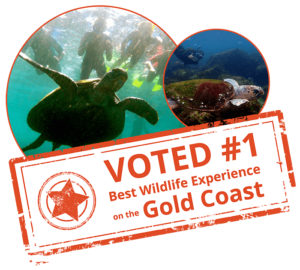 Voted #1 Best Wildlife Experience on the Gold Coast! Read about the experience on gapyear.com, or on the TTG Media website here.